Sadly, there is no real Charlotte Homeschool Ski Club, but there are plenty of options to take your homeschoolers skiing in North Carolina. If you are like me, who likes to both save money and avoid the weekend crowds, then this page is for you! Skiing during the week, instead of the weekend is much more enjoyable, because there are rarely lift lines, and there are plenty of opportunities to save money on lift tickets. 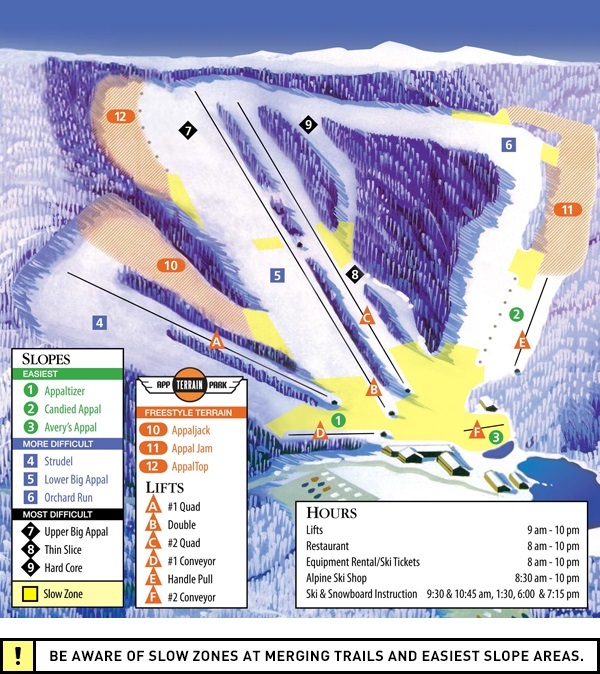 Appalachian Ski Mountain - This is my kids favorite mountain, and is also the closest! It's a great mountain to learn to ski on. Appalachian has what are called "Homeschool Days" . On special days, there is a low price for lift tickets, rentals and a lesson. What I like about Appachian is that they offer an 8 hour flex pass. It starts when you buy the lift ticket. This means that if you leave the house at 9 AM and arrive at 11 AM, you can ski for 8 hours. At other places, you are stuck skiing 9-5. The price is $21 for skiers and $29 for Snowboarders. Call or E-mail at least one week in advance to make a reservation. 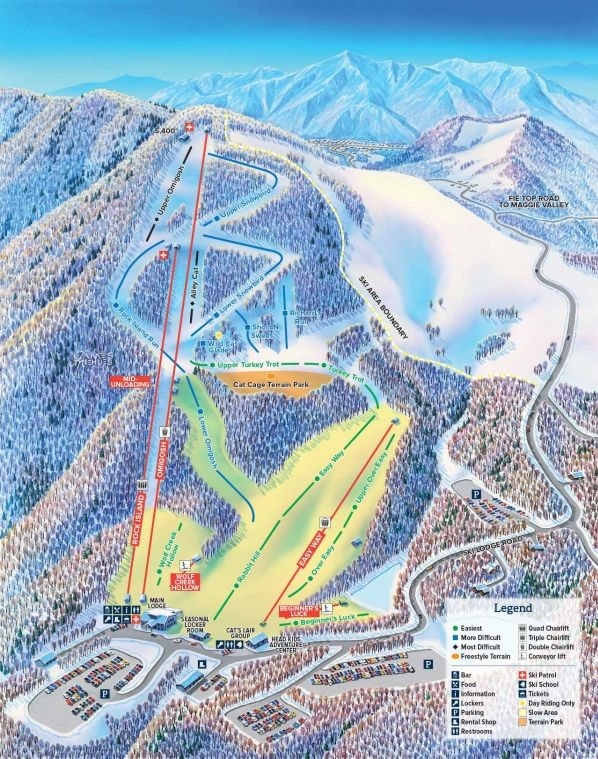 Beech Mountain - This is my favorite North Carolina ski mountain. 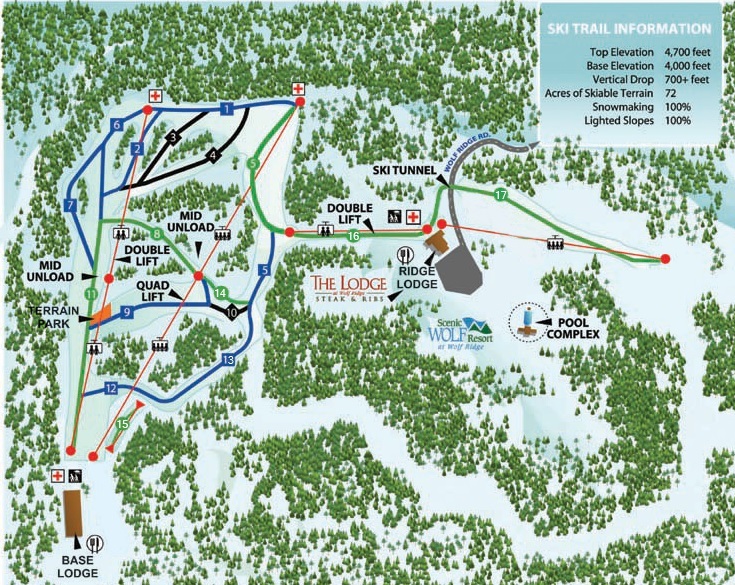 It has the high speed lift to the top of the mountain, along with some challenging terrain. Last year they had a deal where you could ski for around $20, if you give them 3 days advanced notice and provide proof of homeschooling. We went there once last year, and enjoyed the visit. I haven't heard about any deals for this year, yet, but I'll post something as soon as I hear. One interesting special that they have is: "On snow days, students & teachers from closed K-12 schools ski for just $15; ski rentals are also just $15!" Cataloochie - This resort is west of Asheville, in Maggie Valley. I hope to make it here this year as well. Homeschool Days Begin January 6. Beginning Tuesday, January 6 and continuing every Tuesday during day skiing, homeschoolers get special rates on lift tickets, lessons and rentals when presenting their Homeschool credentials at our Ticket Center on the lower level of the lodge. No signup required. 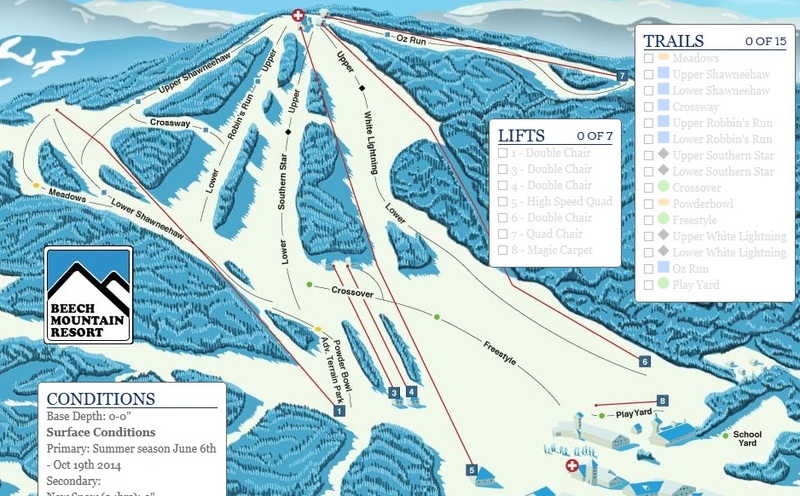 Lift ticket rates are $20 per person and lift, lesson and ski or snowboard rental rates are $45. Lift and rental only are $30. Come out and join your friends! Wolf Ridge : - I was here last year. I liked it, but my wife didn't like how the lodge was a little run down. They have the following specials: 2 For Tuesday - Buy 1 Lift Ticket, Get 1 Free. 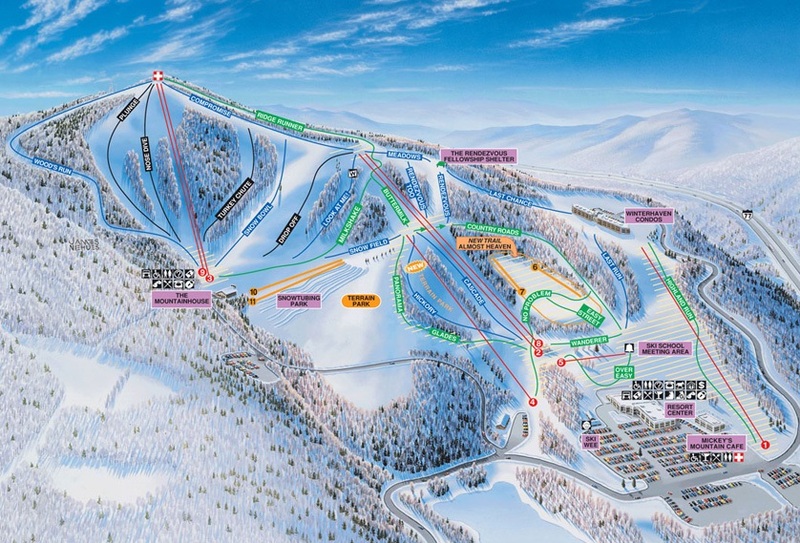 Winterplace - This ski resort is in West Virginia, just across the state line off of I-77. I've never been there, but I hope to make it this year. Special Homeschool Packages - Let us help you plan your next Homeschool Winter Field Trip! Call 800-607-SNOW (7669), Ext 401 and speak to a Winterplace representative about the special homeschool discounted group package pricing and learn how to receive FREE Ski Packages for your group of 15 or more. Questions? Contact questions@emiata.com. I'll do my best to answer them.